Forget Alex Rider. How long can a REAL wartime spy girl stay alive…? Have you ever heard of the SOE? If not, you’re missing out on one of World War II’s most exciting true stories. The Special Operations Executive was formed in July 1940. Its mission: to send agents into occupied Europe to sabotage Nazi operations. 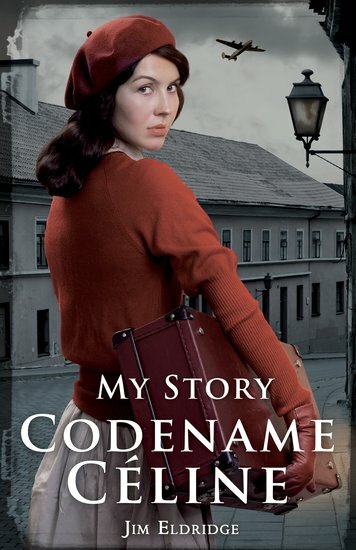 Now this My Story fictional diary tells the thrilling tale of ‘Céline’: a young teenage spy. Parachuted into occupied France to help the French Resistance, Céline ends up trapped by fierce fighting. Can she keep her nerve and complete her mission – before time runs out?